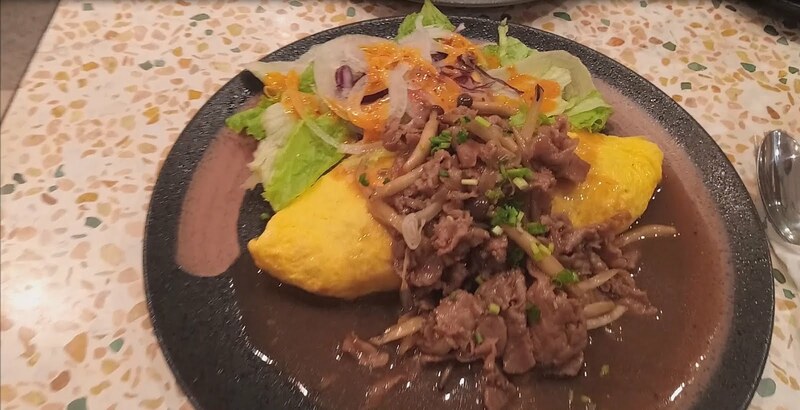 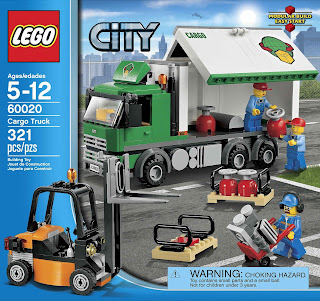 come with a cargo truck and a forklift. the truck has a side openable panel. 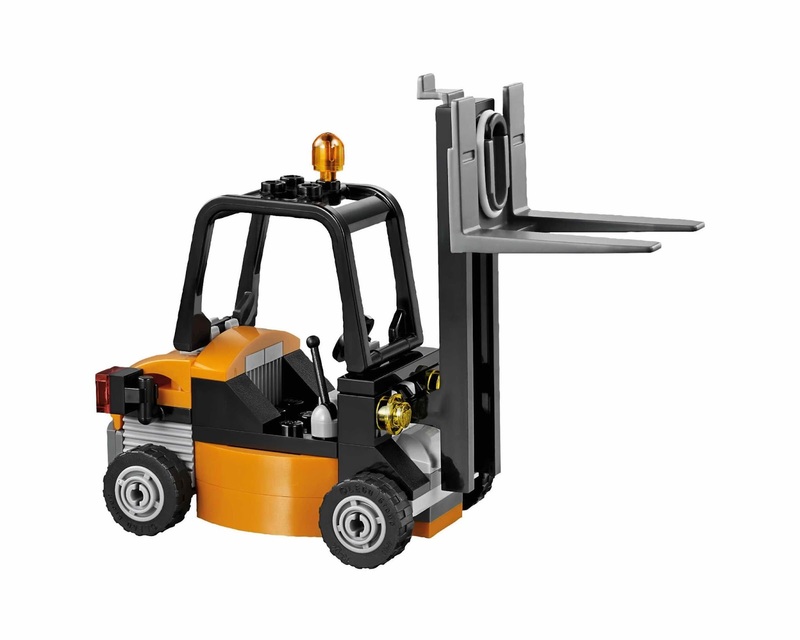 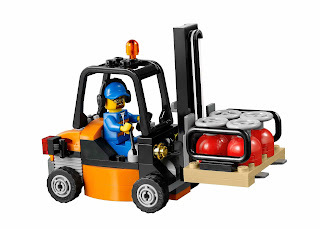 the forklift has movable forks. 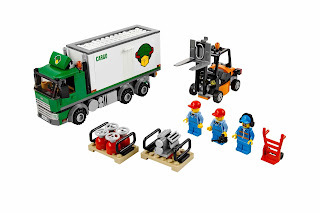 also included a handtruck, 2 pallets, an engine, 4 gas cylinders and a coffee cup. 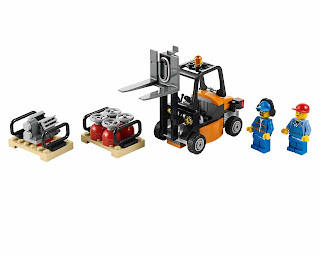 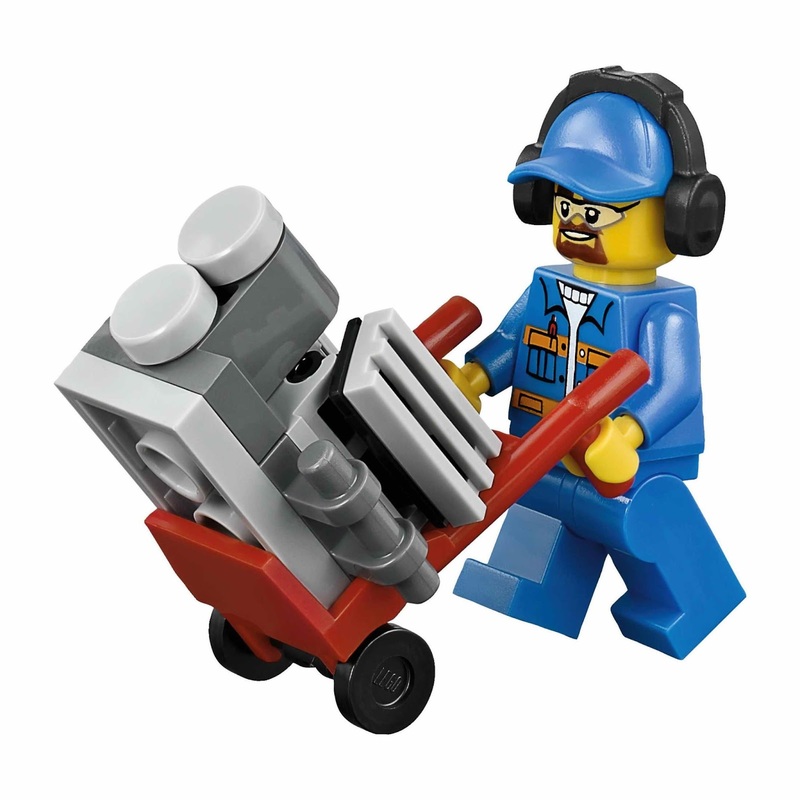 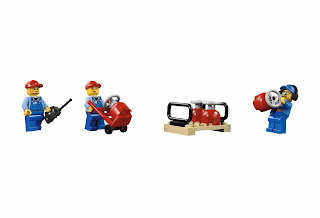 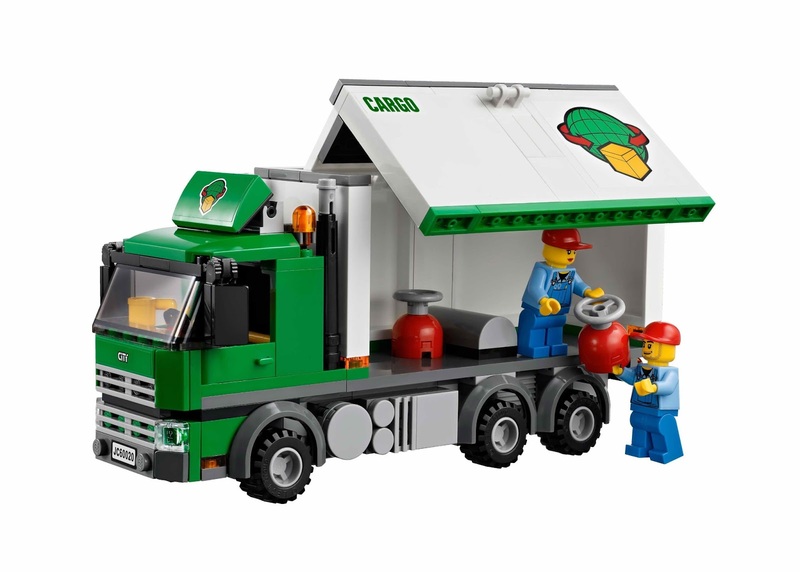 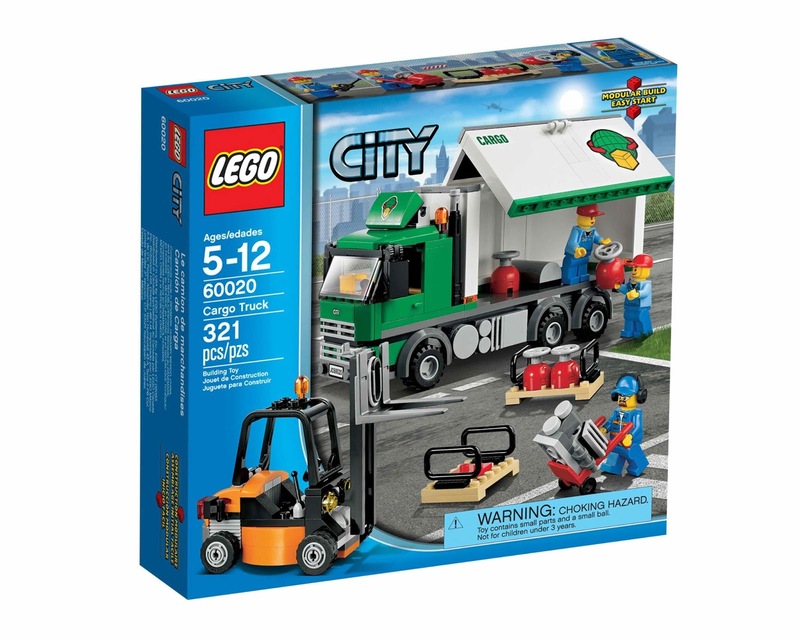 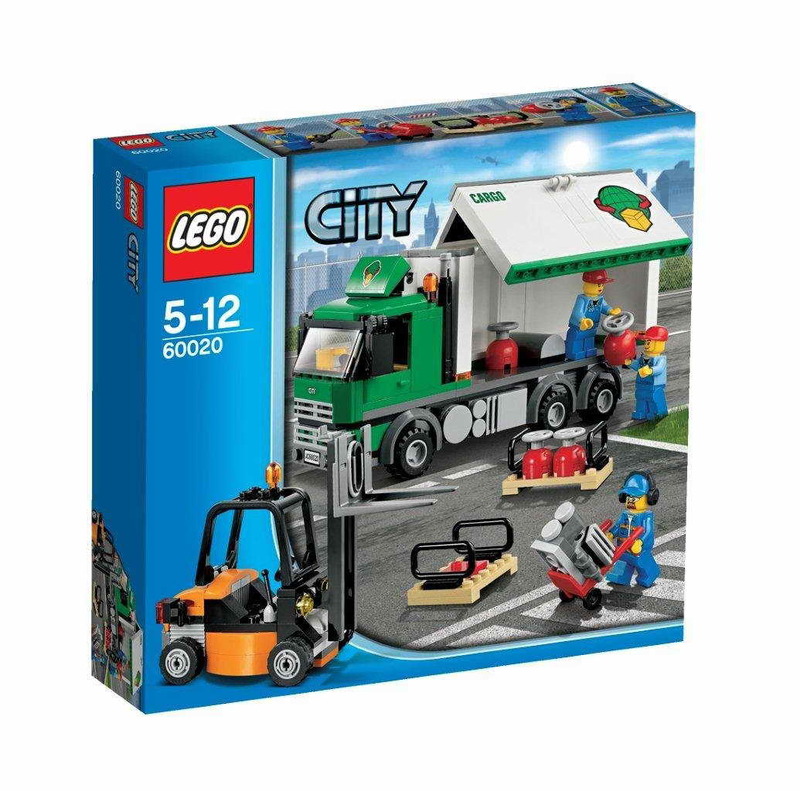 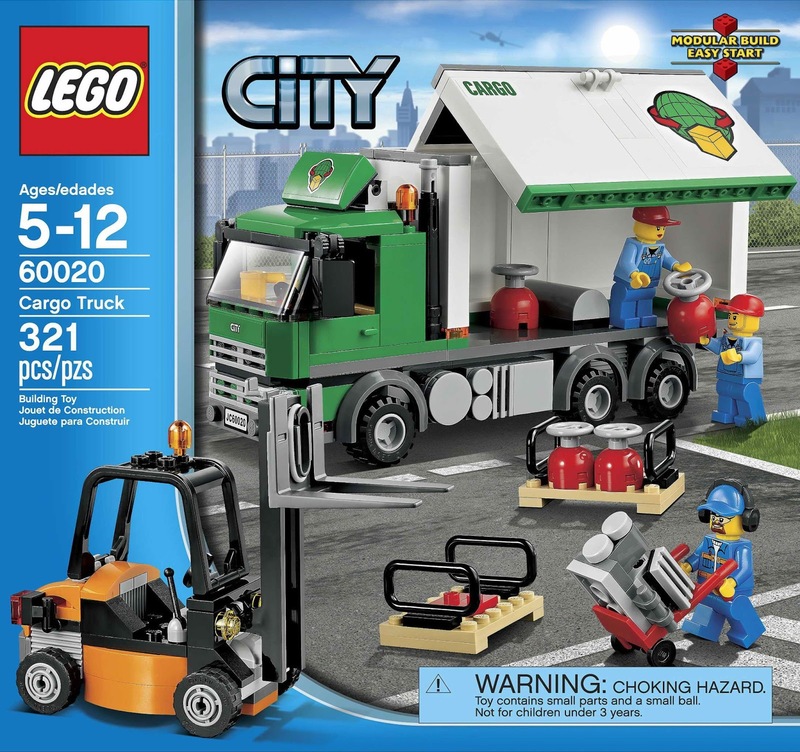 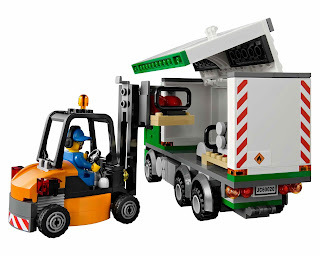 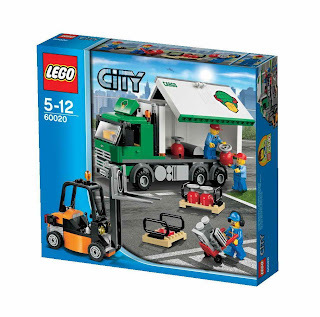 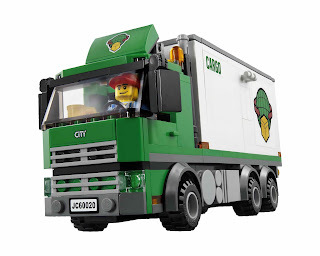 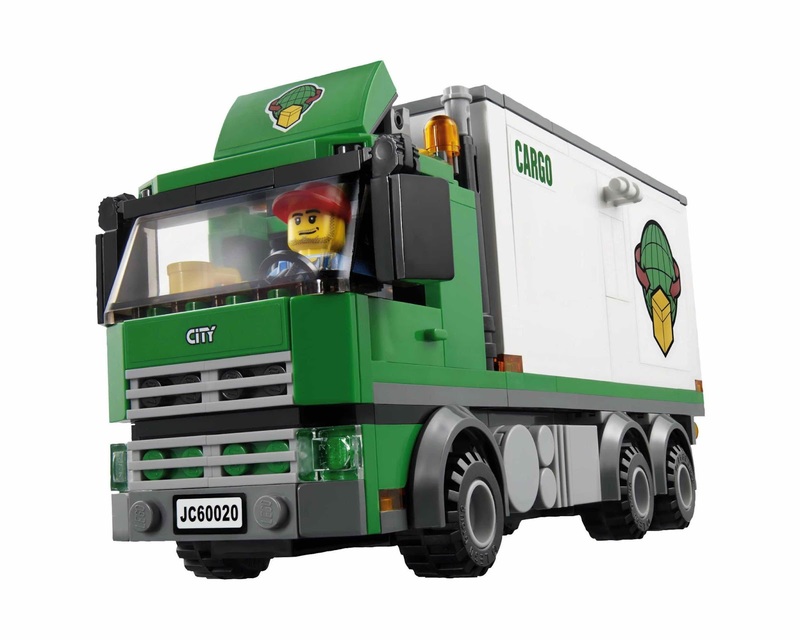 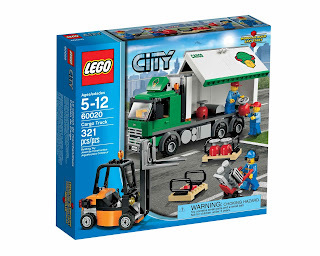 minifigs included a truck driver minifig, a forklift driver and a worker minifig.